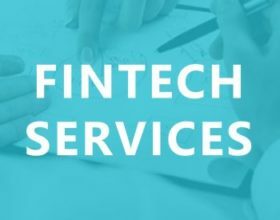 On October 7th, the Financial Consumer Affairs Authority (FCAA), asked for input on General Order 42-925 Saskatchewan Equity Crowdfunding to gain feedback on their proposal to maintain an open dialogue with all stakeholders and the public regarding promoting their important goal of promoting strong investor protection while fostering confidence in Saskatchewan's capital markets (view). 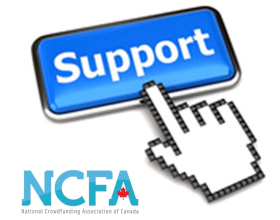 On Nov 6, 2013, NCFA Canada submitted a comment letter to the FCAA in response to their request for comments on General Order 42-925 on behalf of our national membership comprised of over 500+ industry stakeholders (portal operators, consultants, providers), SMEs and crowdfunding investors. NCFA Canada advocates that a crowdfunding exemption in Canada will increase the awareness of Canadian start-ups, support innovation and entrepreneurship, create jobs and contribute to the total GDP and export base of the economy. To cultivate the benefits of investment crowdfunding frameworks, regulators must strike the right balance between protecting investors while ensuring efficient capital formation for SMEs. To assist with this task, NCFA Canada has developed eight (8) high level implementation principles to be used as guidelines when considering the costs and benefits of a prospective crowdfunding exemption in Canada. Harmonious Collaborative development The collaborative development of a harmonized set of crowdfunding regulations to benefit Canada as a whole. Inclusive All sectors and industries To be as inclusive as possible to a broad-based range of sectors and industries to encourage balanced growth in communities across the country. Transparent Disclosure rules and crowd intelligence Support transparent disclosure and crowd intelligence as a means to help government and industry prevent, identify and report potential fraud and abuse to authorities within a timely manner. Adaptive Innovative market adaptation To ensure crowdfunding regulations support market evolution enabling innovation to flourish. 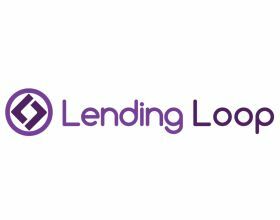 Robust Efficient capital formation A regulatory framework that gives SME issuers and investors (funders) the confidence that there is a robust framework in place capable of efficient capital formation, and one that is collectively supported by the eco-system. Open No jurisdictional restrictions Enable a vehicle to allow businesses to accept investment (and funding) from other jurisdictions on a limited basis encouraging competiveness, collaboration and cross border participation. 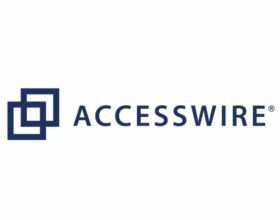 Additive New channels and source of funds Ensure crowdfunding regulations are designed to open up largely a new source and channel of funds by minimizing the impact and overlap with existing exempt market exemptions. Protective Investment caps and reasonable due diligence Protect investors by limiting investment exposure, promoting education, fraud detection and implementing a fair and reasonable amount of due diligence and compliance without overly burdening the process.